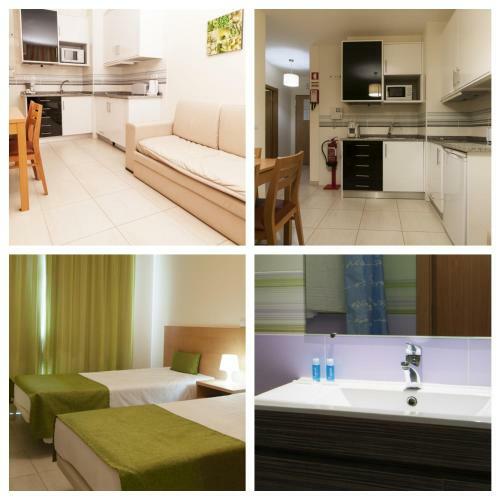 Located in Praia da Rocha, Portimao, Apartamentos Paraiso Sol da Rocha are self-catering apartments located in a complex with an outdoor and indoor pool, a tennis court and a squash court. The beach is 200 metres away. 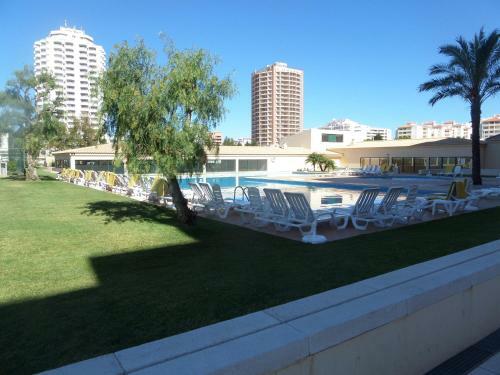 Located in Portimão, the elegant Apartment Paraiso Sol da Rocha offers access to an outdoor pool. 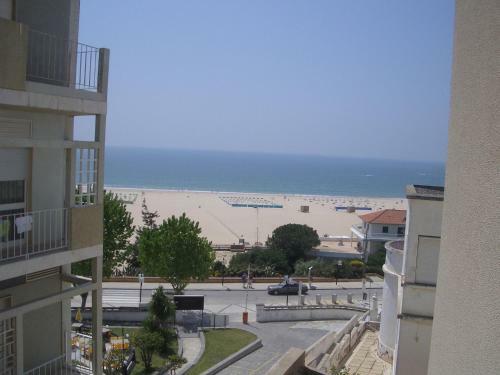 The property is 1.1 km from Vau Beach and a 10-minute walk from the Praia da Rocha Beach.